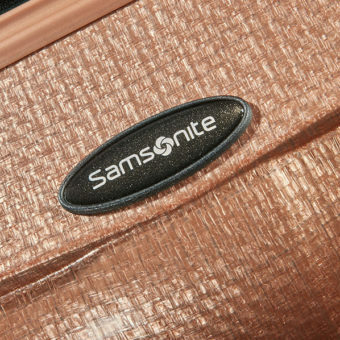 Staying true to the many great stories that are intrinsically woven into Cosmolite’s design DNA, Samsonite has reinvented this Curv classic by including the latest technologies and design aesthetics. Evolved but unchanged, the new Cosmolite has retained its iconic silhouette but is now lighter than before thanks to the use of more elegant and lightweight components. 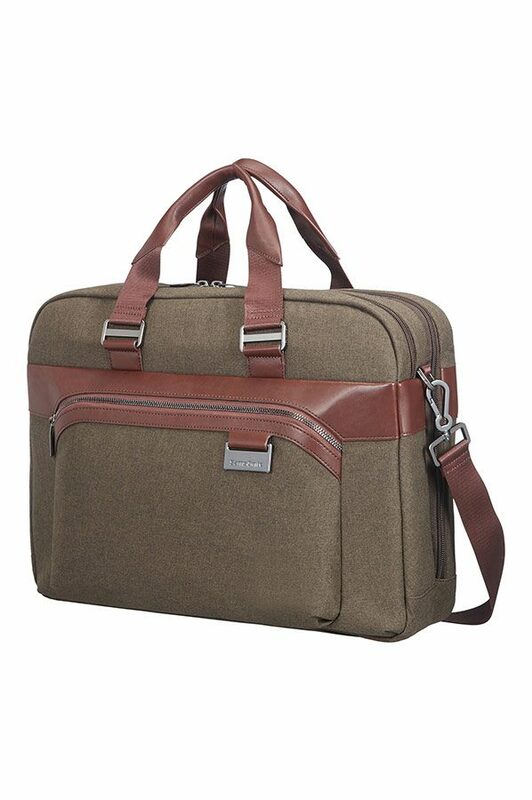 This all comes with an updated fashionable colour pallet that is strengthened by the colour matching components and subtle reference to the elegant fishbone pattern. 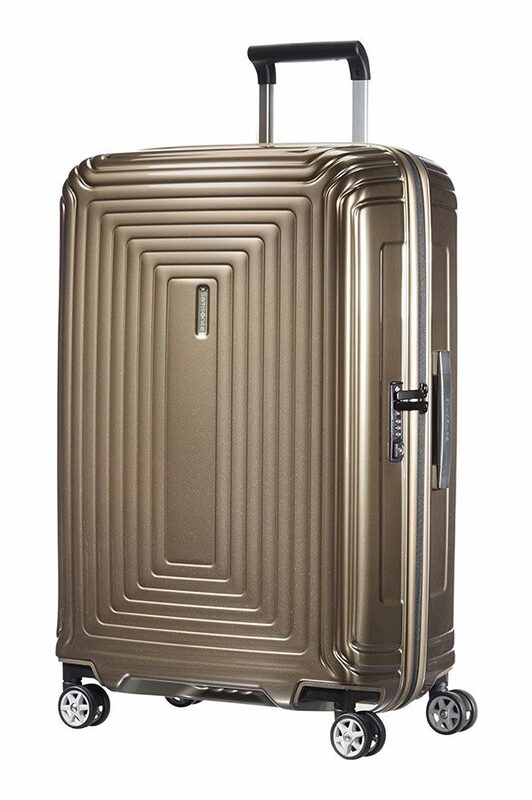 The Cosmolite Spinner 81cm acts as hard-shell luggage which is light enough to ensure you don’t have to leave any essentials behind, and strong enough to guarantee that your essentials aren’t damaged on your Family Holidays.